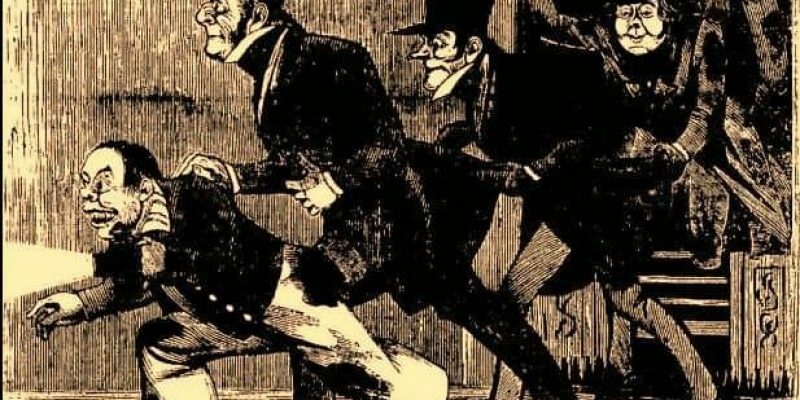 Jack the Ripper was a madman who would become the most infamous serial killer. His sheer brutality made him an international celebrity. 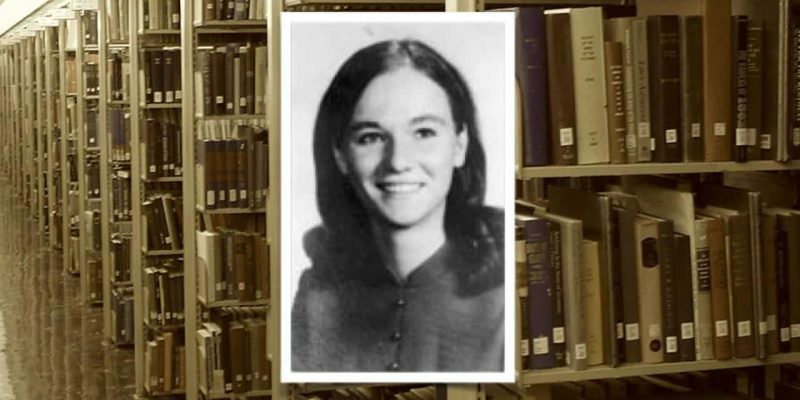 Betsy Aardsma was murdered in Penn State University's library basement. Today, it's a cold case, but there is one suspect who stands out from all the rest. 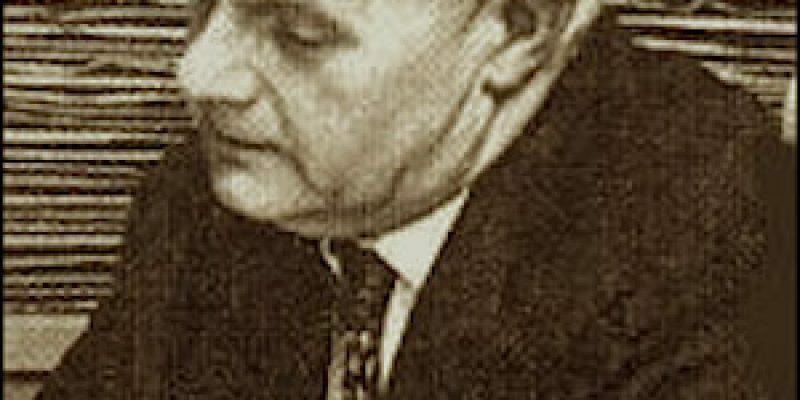 The 20th century has had its fair share of real life murder mysteries. 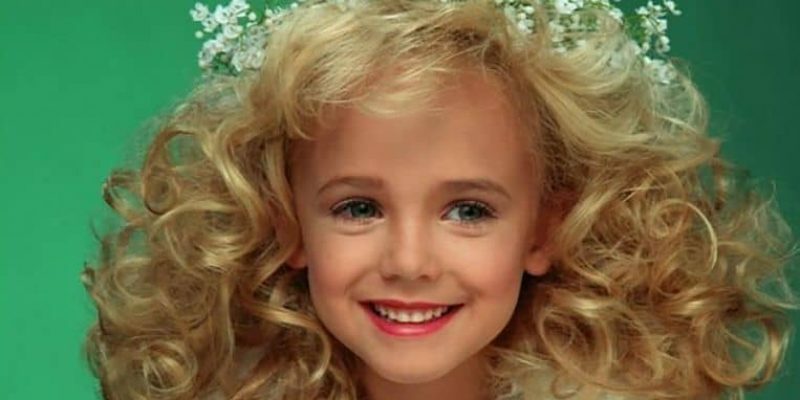 Here are five of the most puzzling unsolved murders that have stumped investigators. 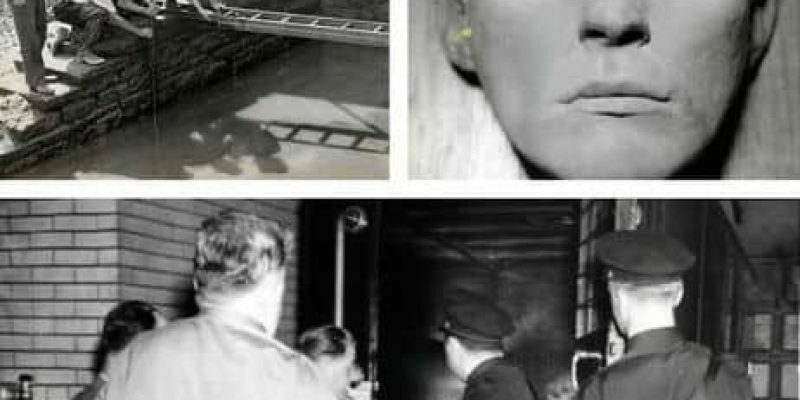 Who was the serial killer Jack the Stripper? A Police Officer? Former boxing champion? Welsh child killer? Chances are his identity will now never be known. 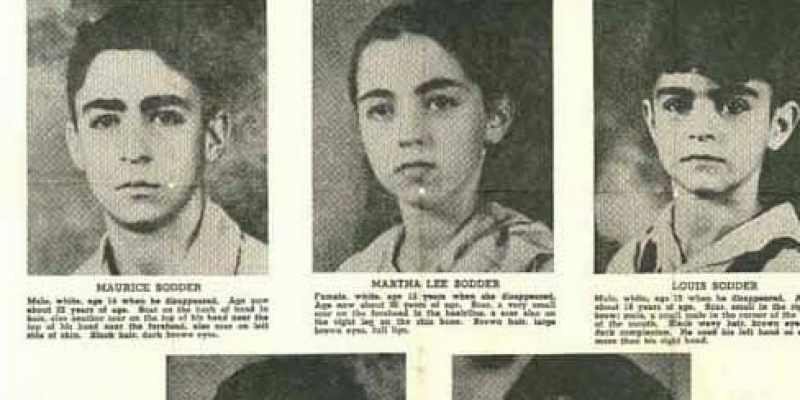 The mystery of what happened to the Sodder children on Christmas Eve is still questioned by amateur sleuths trying to get to the bottom of this tragic story. 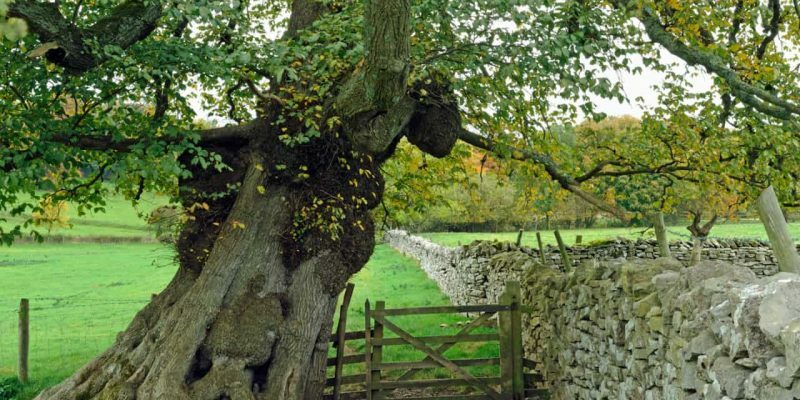 Who put Bella in the Wych elm is graffiti which began appearing after a 35 year old woman's skeleton was found in a tree. This murder remains unsolved. 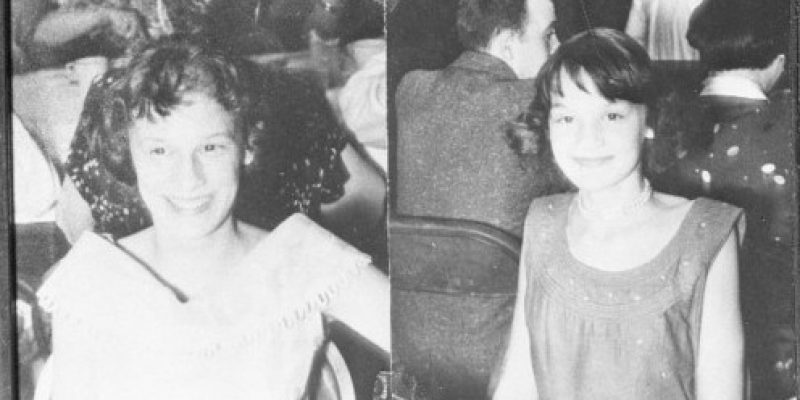 On January 22, 1957, a laborer found the bodies of the Grimes sisters near a road. They looked like they had been dumped there by someone in a passing car. 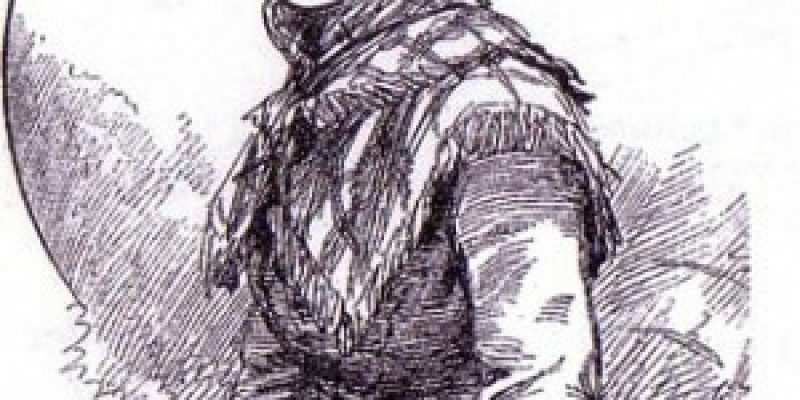 Many people may not know that there were two other victims of Jack the Ripper which were identified by notable lawmen and newspapers. Some say the murder/suicide of Zach and Addie may have been influenced by demonic presence from the Voodoo Spiritual Temple located above their home. 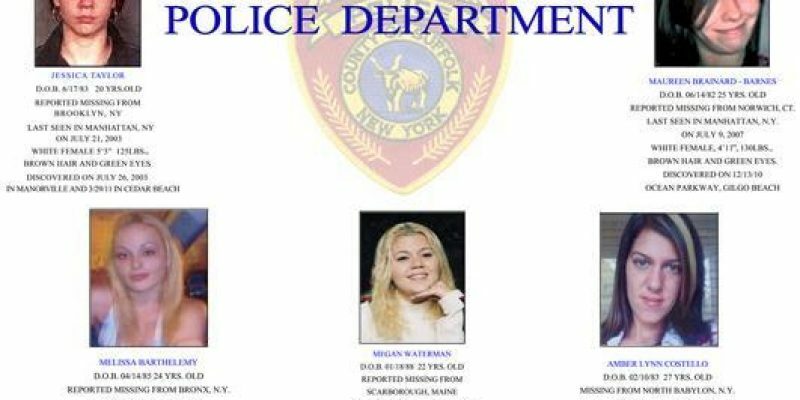 The start of the Long Island Serial Killer case goes back to at least 1996, but realization that a serial killer was in the area did not come until 2010. Just five months after Queen Victoria was crowned, Boy Jones was found ransacking the bedrooms of the palace with the queen's underpants in his trousers. 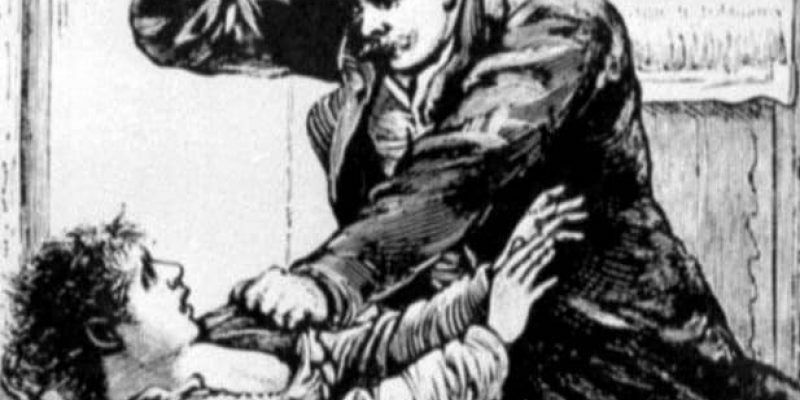 The Cleveland torso murders were among the most violent and brutal in United States history. The killer, a.k.a. The Mad Butcher of Kingsbury Run was never been found. 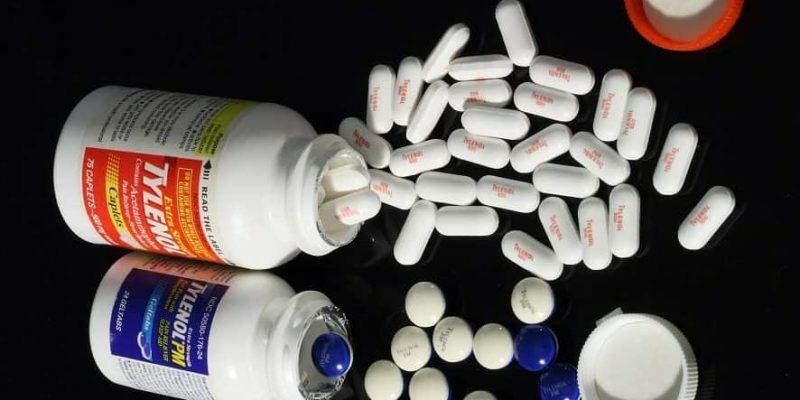 The Chicago Tylenol Murders set a precedent for safe packaging and response to malicious consumer tampering. 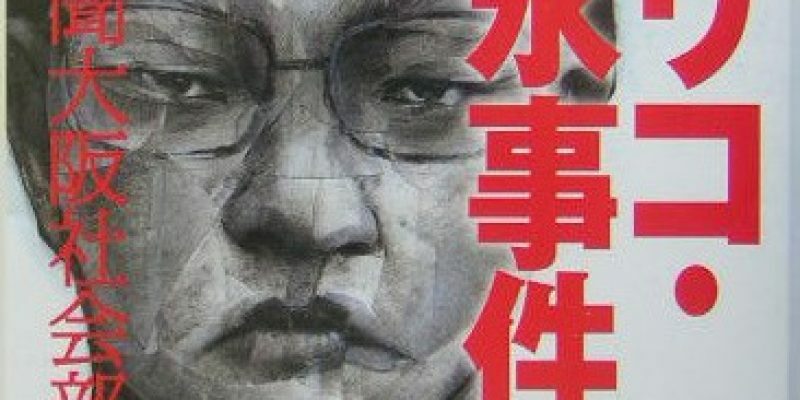 However, it never led to justice. 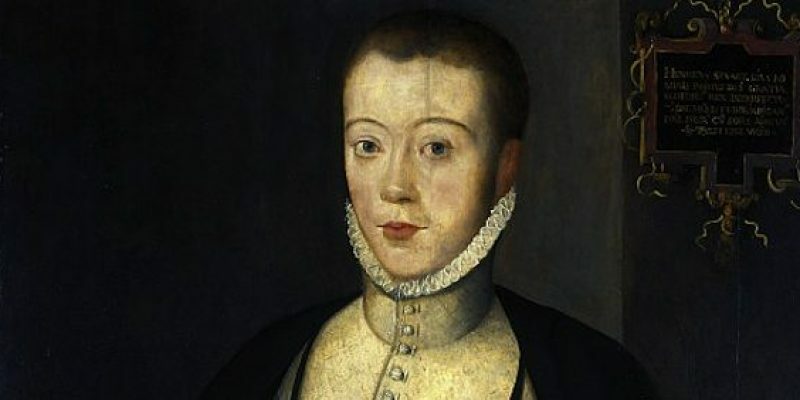 Later researchers would dismiss the notion that the executed soldier had any involvement in the murder of Lord Darnley.